Hey all my dear readers! How are you? Hope you are enjoying your Friday and planning big for the weekend! :D For me studies are on the cards with final theory exams starting from Monday. Wassup with you all? So I have used Norton in my past and I never liked it. It's security is not a big problem, the performance issues are. The articles on Internet suggest that Symantec products are hot favourites of hackers and malware designers to play with! Phew, that sounds bad, really bad. Norton ain't that bad a security product, but it degrades the computer performance by a big factor, a really considerable one. 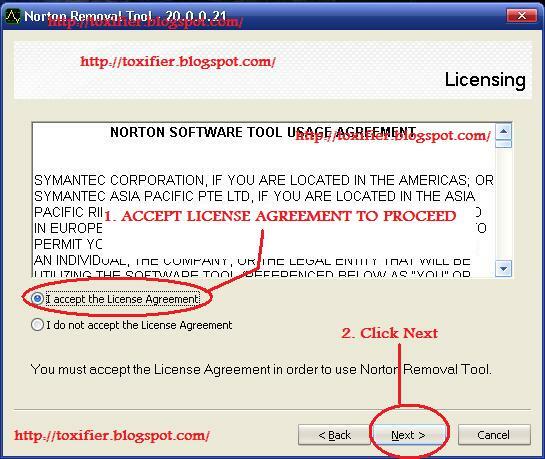 Last week I downloaded and installed a trial copy of the latest version on Norton 360 just to see if it has improved. The boot time of my PC sky-rocketed and it increased at least by a factor of 10(I mean 10 times more time was required to start the computer). If it were undoubted security, the trade-off could have been said to be worth it, but it is just a good one, not the best one. 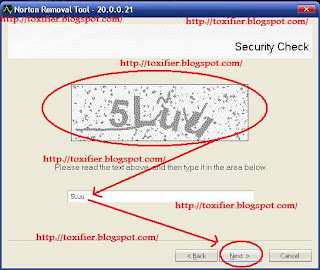 When I had BitDefender on my PC, neither the performance, nor the security was marred. I would say Bit Defender provides Class A security with 100% performance benefits! :) But anyways, our concern here is Norton. 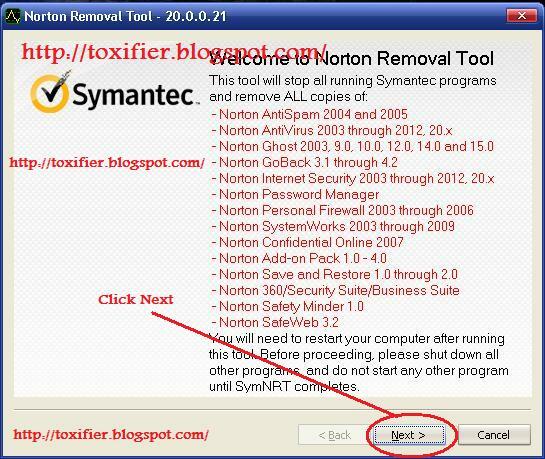 So many problems still Norton is the most popular Antivirus solution? The main reason is that people get it pre-installed on their PC when they buy a new one, else the product is so well marketed, it catches the attention easily. 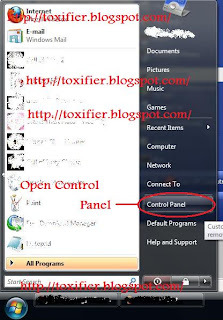 Norton is not the worst product, but if you wish to leave it behind without re-installing the Operating System, it used to give a hard time to anyone. 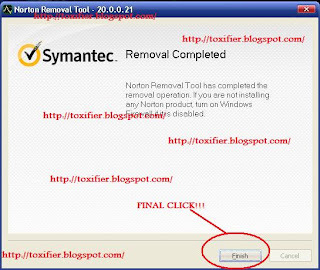 Though a few years back, Symantec itself started to ease the removal process by making the Norton Uninstall a better tool and moreover, for those who still had problems, use a simple Norton Removal Tool(Available here). 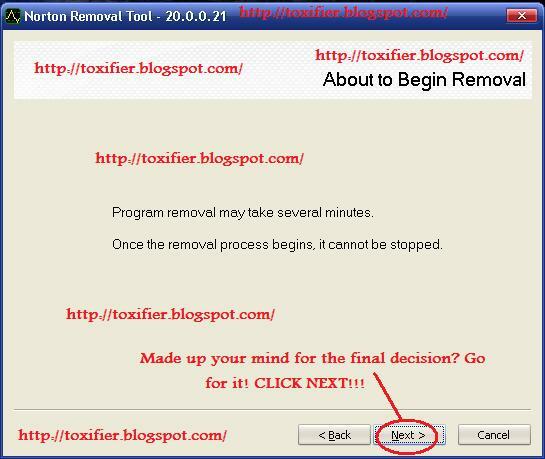 I read a couple of posts on the Internet, and used them as a guide to remove Norton from my PC, though I had no problems in removing it, still to show you all how to proceed, I have compiled this small guide with screenshots from my PC during the removal process. 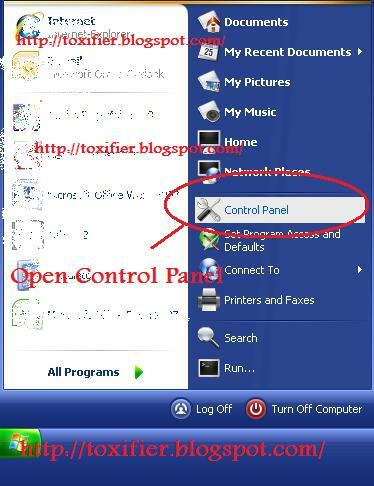 A few screens in the beginning would show both Windows XP and Vista, later since it is the screenshots of the tool only, so I have used just one OS example to proceed. 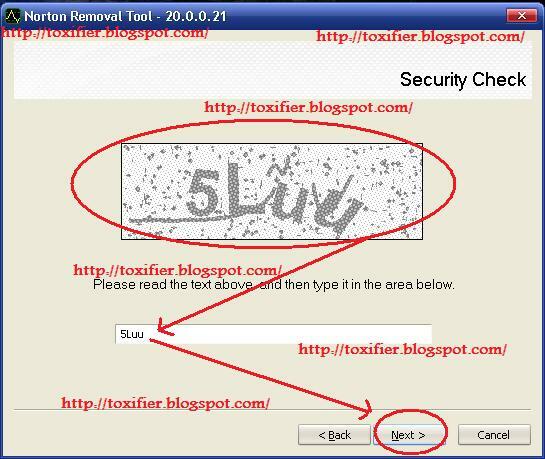 PLEASE DOWNLOAD NORTON REMOVAL TOOL FIRST! CLICK HERE TO DOWNLOAD NOW(DIRECTLY FROM SYMANTEC'S WEBSITE, FREE OF COST). Click any pic to zoom. 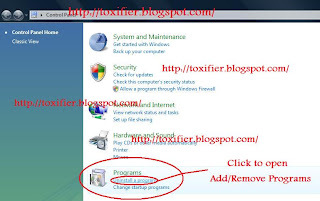 Find Norton Product you wish to uninstall, and click Change/Remove(XP) or Remove(Vista/7). Go through the Uninstall Wizard. It is necessary to try the simple uninstall at first. 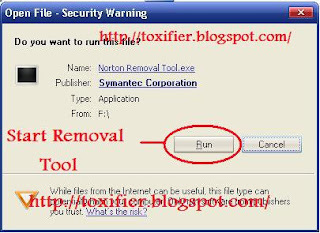 If it fails, you must use Norton Removal Tool, else you should use the removal tool for making sure that you have got rid of it 100%. 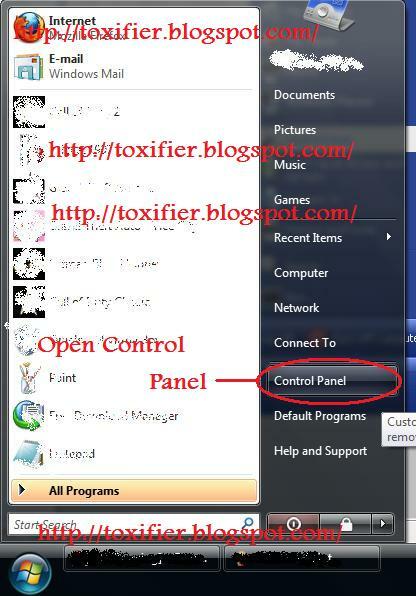 The following pics will guide you through the Uninstall Process. 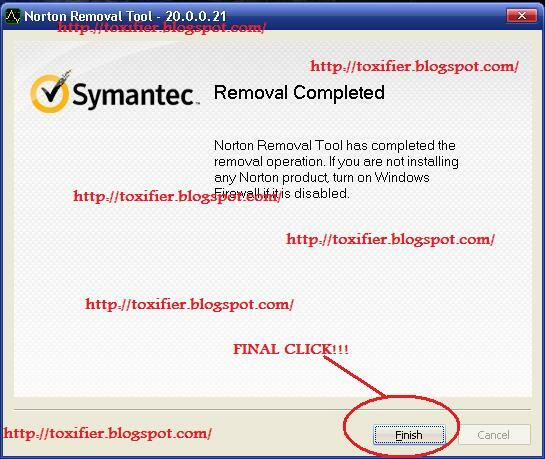 So you are done removing Norton? Time to move to a new Antivirus. Now there are several Free Alternatives available, of which I suggest using Microsoft Security Essentials, or Avast, or else AVG Antivirus. 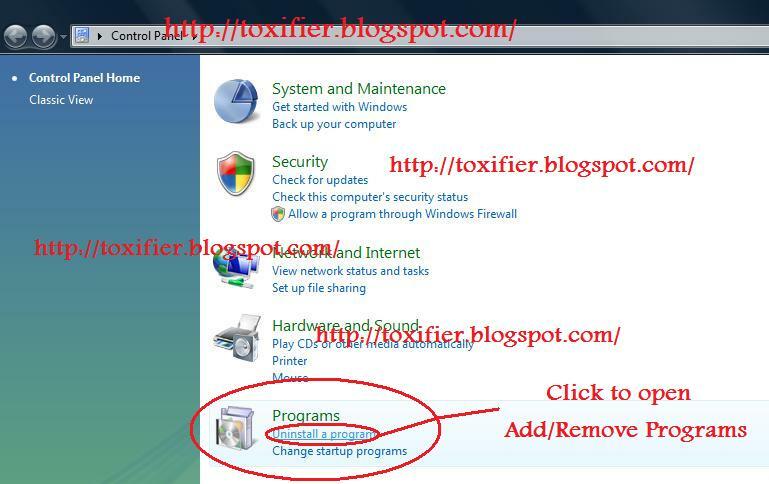 In case you want a paid antivirus, then I suggest going for Bit Defender or Kaspersky. No other seems worth it if Norton couldn't keep you secure. Avast - The most popular free antivirus solution available. Almost everyone has used it once in their life, LOL! ^_^ Security Essentials is seriously a good one.